But as soon as the T-shirt quilt went out the door, Bunny and I were determined to finish his Sharpie Marker Roll Saturday afternoon! I am actually so jealous to see all 26 colors that I want to make one for my own pack of 24!!! 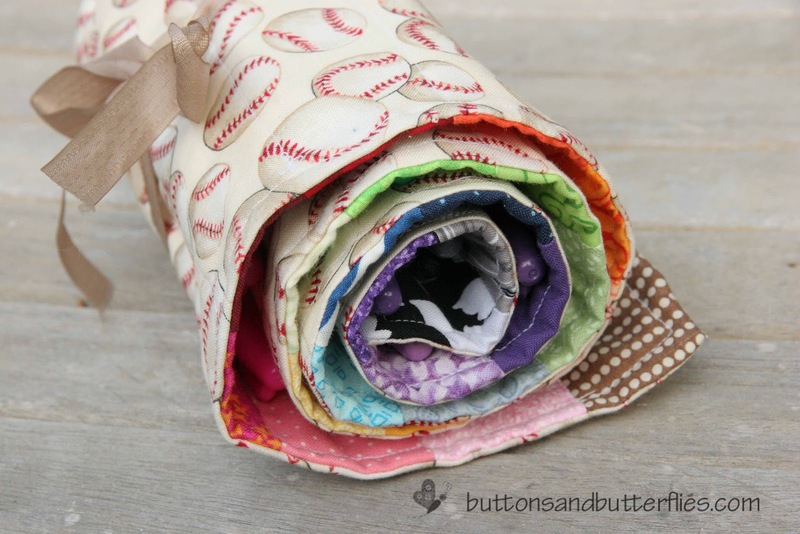 He did such a fabulous job matching up the colors from my scraps, that I think I am going to have him help me with mine! 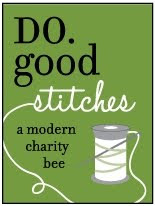 I am so excited to recently be included in this charity bee!!! 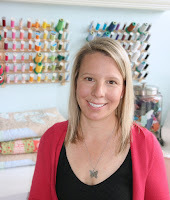 I am going to be a quilter for the Imagine at Do. Good Stitches!! 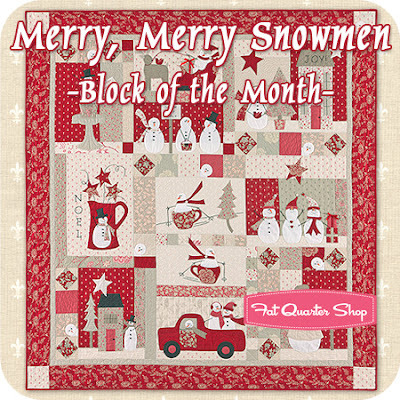 Which means I am responsible for two blocks a month and a quilt every so often! So now you will be seeing a blocks in my WIP posts! ....at least I hope I have it right! I hate when I see this on other blogs because it is such a tease, but I don't want to ruin the surprise for this person!!!! I finalized my design, worked out my cutting measurements, and ordered the fabrics this past Sunday! Quilters. We are a strange breed, are we not? 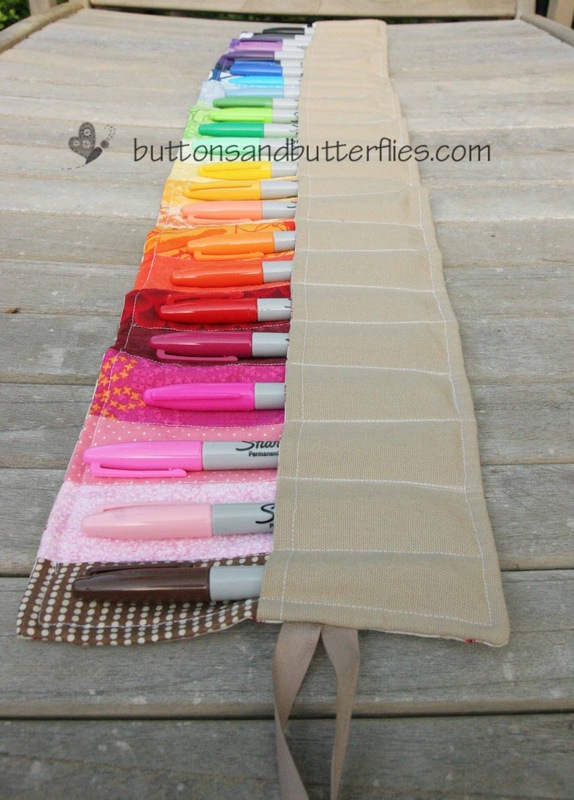 Now I want a sharpie roll too! :)...great job! SHUT THE FRONT DOOR!!! Why do Sharpies make me excited?! Ohh and the colors all lined up nicely like that! Rad! I LOVE that! I have like 2979483 Sharpies... but they are all stuffed into a big Ziploc bag. How much would you charge to quilt one of those if the quilt was already assembled? Send me a message! Right? He saw the rolls for pencils and asked me if we could make his together! He and I are Sharpie Marker FREAKS! Wow! That sharpie roll is so great, mine are always lost!! Love the tshirt quilt, just amazing!! That marker roll is SO COOL! WTG Bunny! The OCD freak in me LOVES that the scraps match the marker colors. Love love love it. so many cute things! I love the marker roll especially. I used my 24 pack sharpies to color some bland target shoes over the weekend and it was such fun! 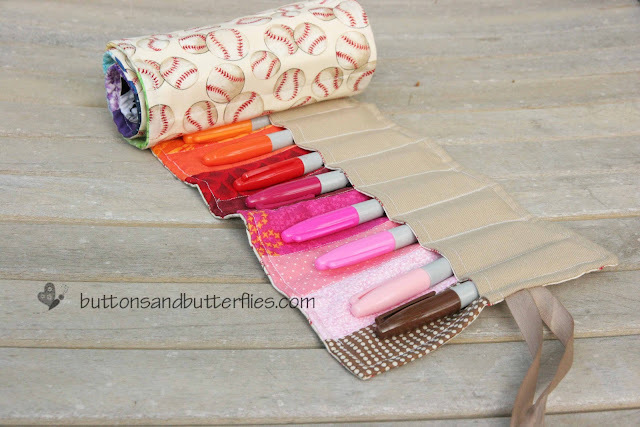 I need one to make one of those sharpie rolls too! And your Tshirt quilt looks great - makes me wish I had saved more shirts. 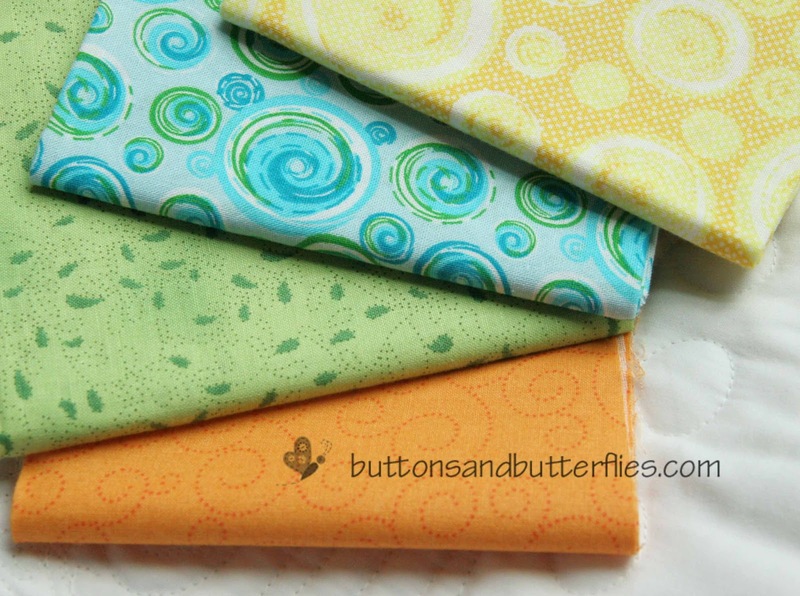 I've been wanting to make those rolls for the kids for crayons and markers....and I love the t-shirt quilt. I went through a tutorial the other day but who knows when I will actually get around to trying to make one. 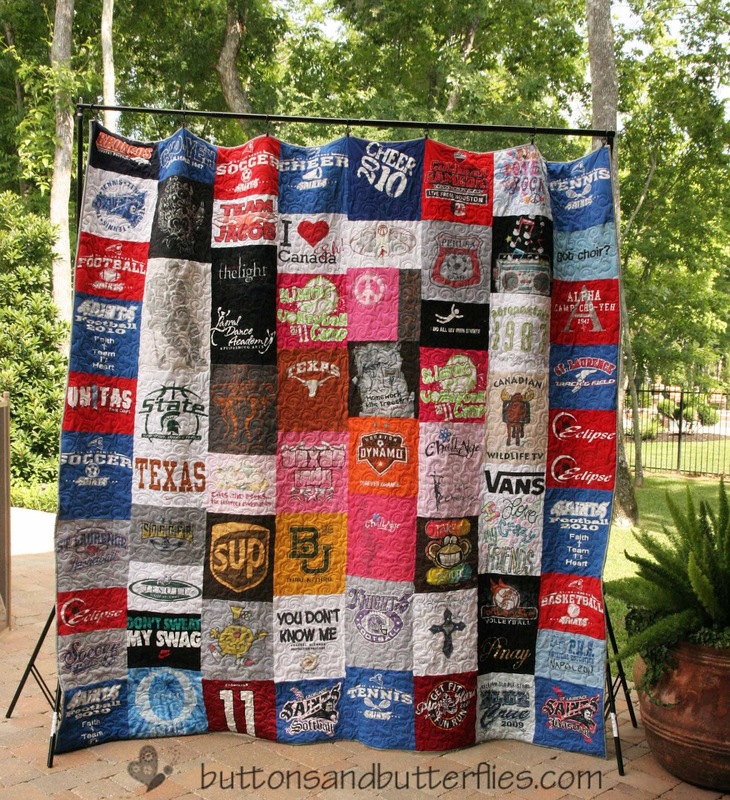 I love that t-shirt quilt! I've been meaning to make one for my daughter with her high school sports shirts - she's a junior in college now! Thanks for all the tips. Still wondering what your quilt brought at auction! The t-shirt quilt turned out great. Nice job on the machine quilting!